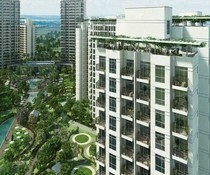 Supertech Supernova Nova Residences is the latest launch by the reputed Supertech Developers. 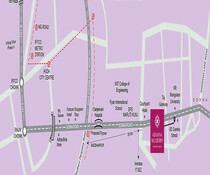 It is launched in Sector-94 Noida. 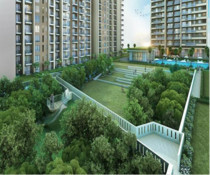 They are offering 2 towers of 2 and 3 BHK apartments with size ranging from 1330 Sq. Ft. to 2040 Sq. Ft. 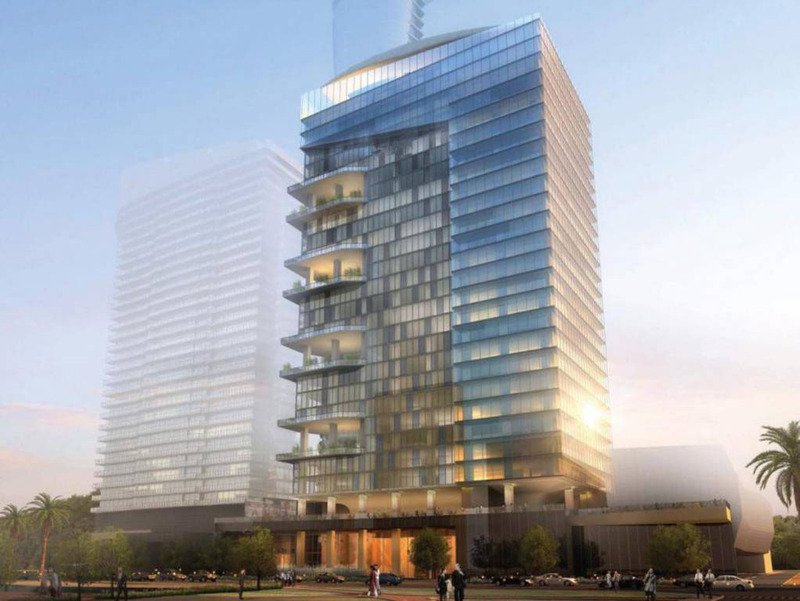 The location is very ideal because of the top schools and hospitals in close proximity. Major IT companies are also very close, with hotels nearby. With highways in the mere distance, the connectivity becomes very easy and convenient. 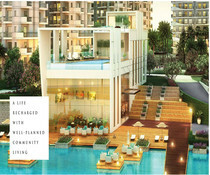 Supernova Residences is designed by skilful architects which make these apartments very worthy. 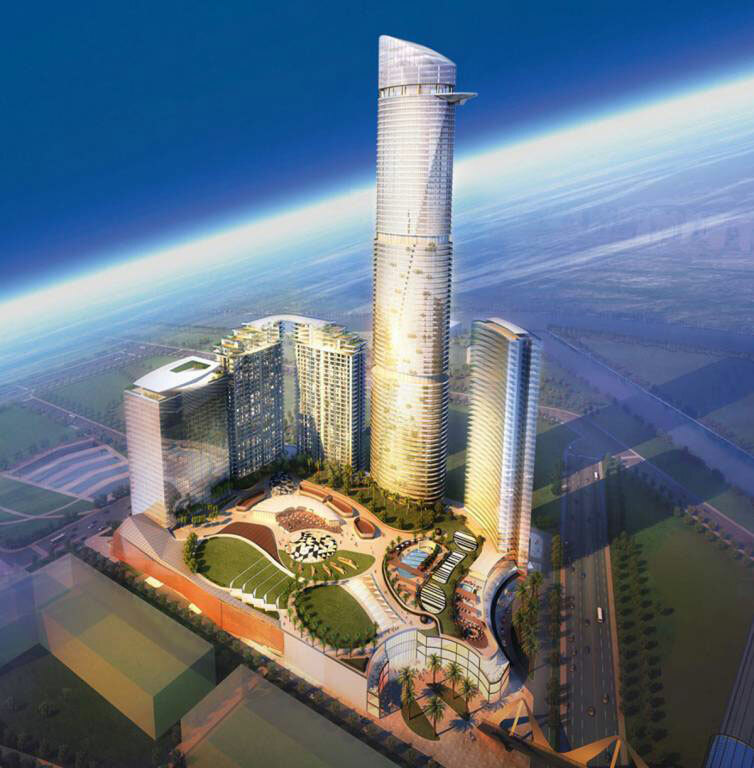 The project offers a lot of facilities including Premium Facade, Exquisite Landscaping, Major Construction Partner, Iconic Tower, Grand Entrance Lobby, Advanced Technology Features, Green and Open Area and Good Facility Clubhouse. 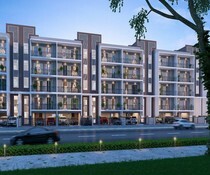 It is filled with all luxury specifications which makes sure that the apartments are very lavish and also that the residents experience a convenient lifestyle. 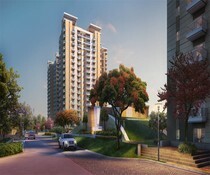 This project also offers green and spacious vast open spaces which makes the entire environment very nature-friendly.